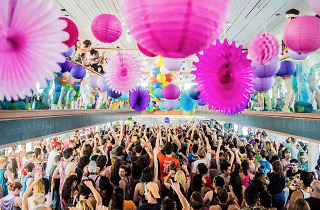 It’s a fact that Miamians love a good day party, especially one that lets us get in a workout while we’re at it. 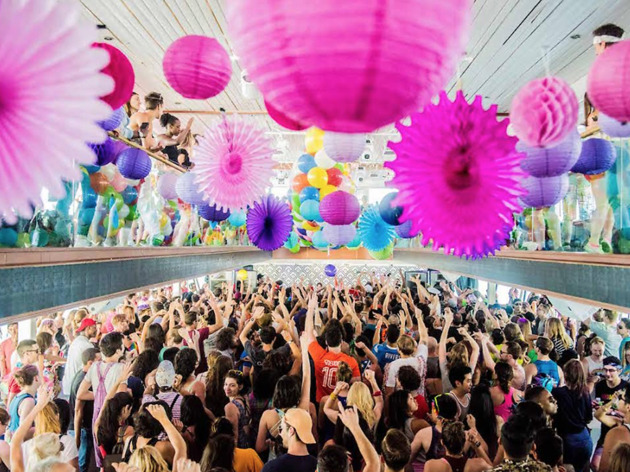 Enter the next edition of Daybreaker, Blossoms & Bass, featuring a morning yoga class and a two-hour dance party at 1-800-Lucky. The trendy Wynwood food hall opens its doors early just for event folks to tear it up to music by DJ Nii Tei and refuel on free healthy breakfast and cold-brew coffee. You’ll need to come back after lunch for a real taste of the food hall.